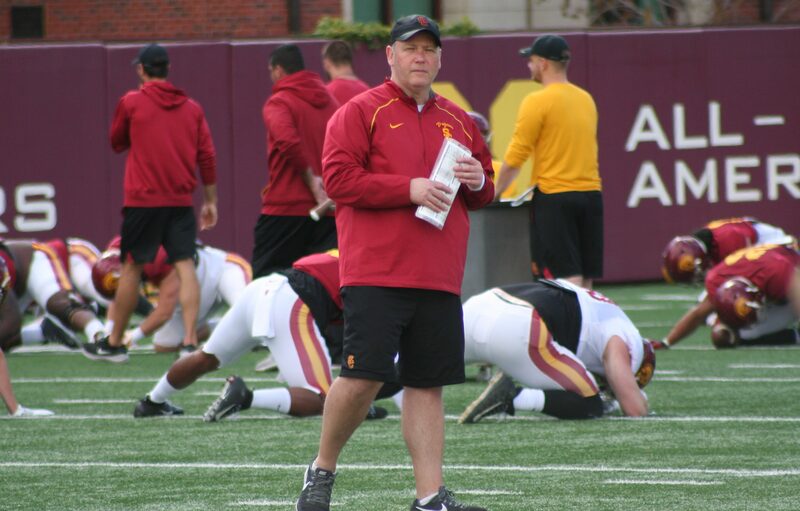 The Trojans are one day closer to the match-up with Utah but there is still uncertainty as to who will be lining up at the mike inside linebacker spot, as neither Cameron Smith or Palaie Gaoteote has been cleared to play yet. 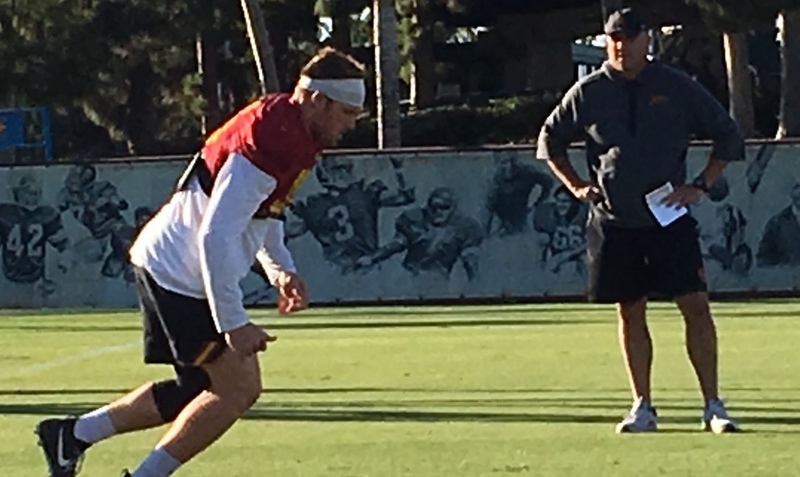 Smith did a lot of working out on the side on Wednesday in front of trainers, and Coach Helton, but as far as on-field work it was solely Reuben Peters taking reps. There is a little more clarity at the OLB spot where it looks like Christian Rector will get the first look, with Hunter Echols also getting some reps in pass rush situations. We saw plenty of WR vs DB 1-on-1 drills. 8 knocked away a pass from 6, 13 caught one against 24, 27 knocked one away from 2 and 9 batted down a pass for 1. Injury update: Jacob Daniel (knee). We also saw Solomon Tuliaupupu doing wind sprints on the side with the trainers. 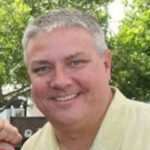 A 1988 graduate of USC with a degree in Sports Information. Worked in sports marketing for LA Lakers and Miller Brewing Company. 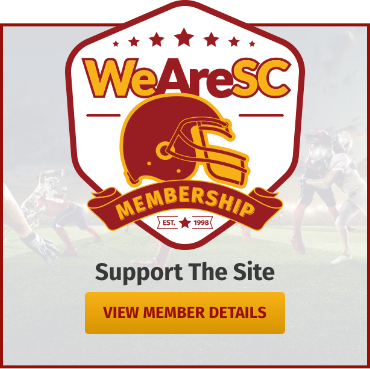 Began covering the Trojans in 1996 with the Trojan Football Fax. 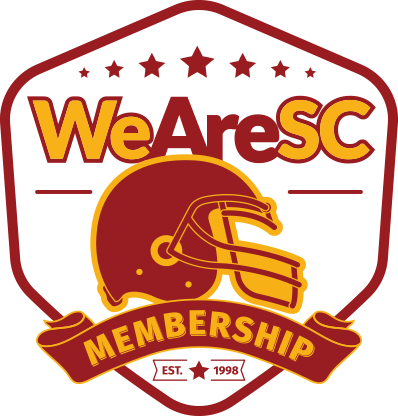 Founded WeAreSC in November 1998 with stints at Scout and ESPN. Emmy-winner while covering high school football at Fox Sports West.